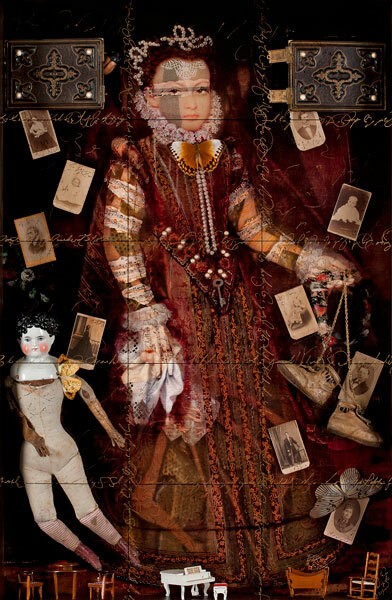 Galerie Zuger in Vail, Colorado will be hosting the work of Ingrid Dee Magidson with two opening receptions on Friday, March 27th and Saturday, March 28th. The artist will be in attendance from 3 to 7 pm on both evenings. Ingrid will be showing her most experimental work to date. That is saying a lot from an artist who continues to challenge herself with both materials and their use. Consider the work below titled, “My Canvas.” In this relatively small work Ingrid has created a visual reflection of sculptural objects beyond the bounds of the frame. Inside the work (not easily seen here) are elements of the girl’s life in a kind of visual diary. The overall effect is hauntingly beautiful. The Exhibition opens with 2 receptions: Friday, March 27th and Saturday, March 28th, both at 3-7 pm with the artist in attendance. For the 3rd year in a row, Ingrid’s work will be exhibited at Art Miami, part of Art Basel/Miami week. 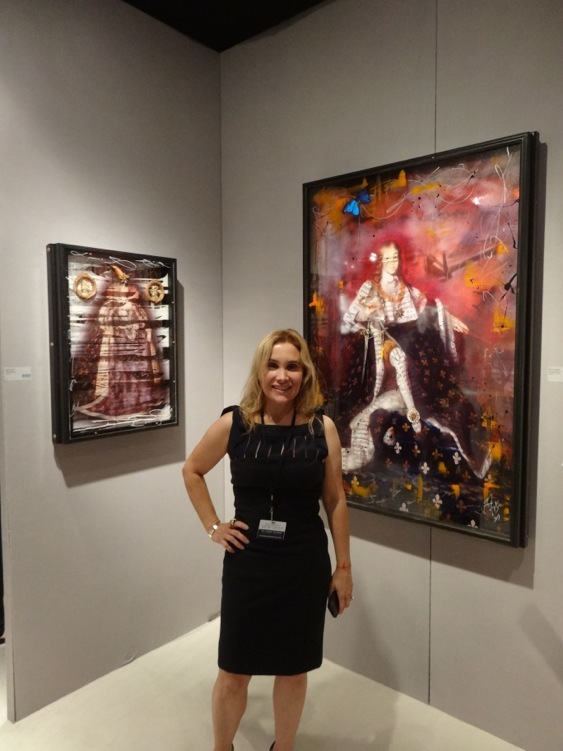 Each year hundreds of galleries, showing thousands of works of art converge on Miami. It is the most influential and prestigious gathering of art and galleries in the country. 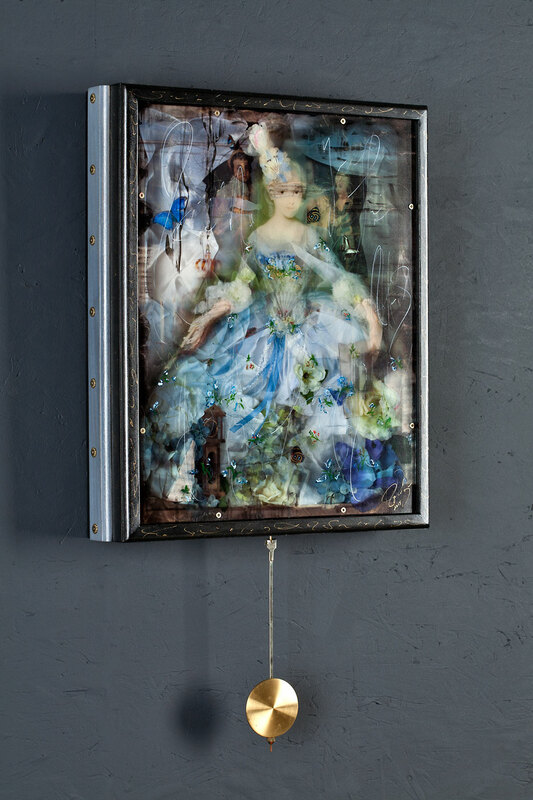 Ingrid’s work will be exhibited by Unix Gallery of New York City. Unix is known for its influential and cutting edge art, a true innovator and leader in the art world. It is a great honor to be exhibiting with them. The featured work this year will be Ingrid’s masterpiece, Cherished Memories of Cornell’s Lost Muse. 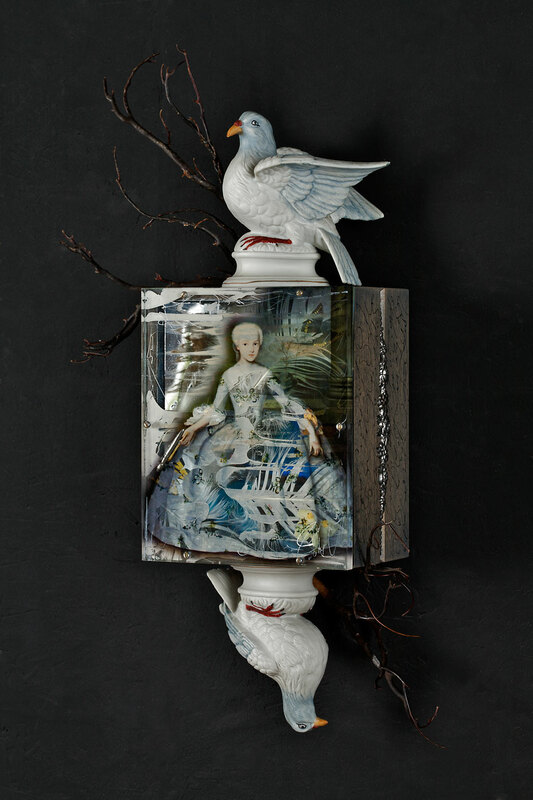 As the title suggests, the work is an homage to Joseph Cornell. Ingrid reached deep into her psyche to create a work of not only sublime beauty, but intense emotion. The central figure is the young Queen Isabella of Austria surrounded by her dreamlike memories. 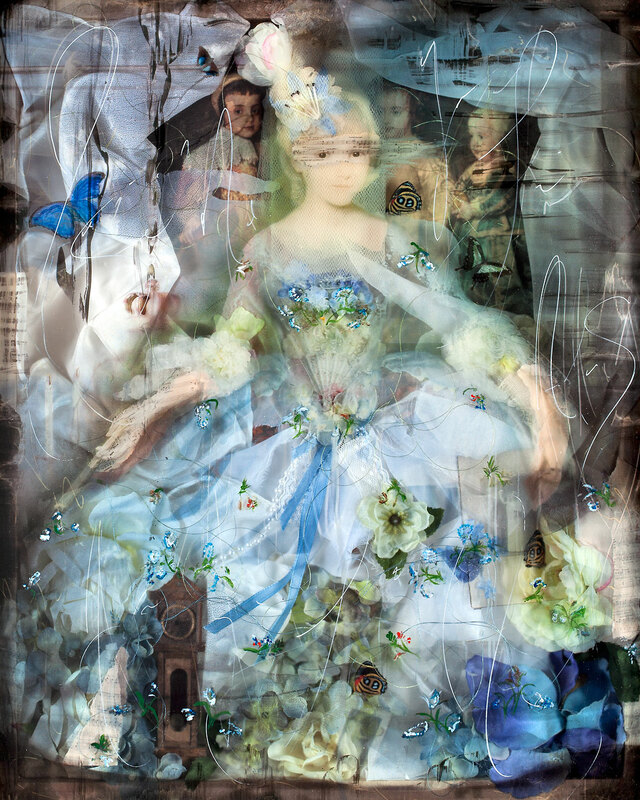 The antique objects seem to hover, frozen in time, as the princess looks out through her dream at the viewer, questioning, wondering whether time exists at all, and who after all, is the dreamer. Art Miami opens on Tuesday, December 2nd and continues through Sunday, December 7th. 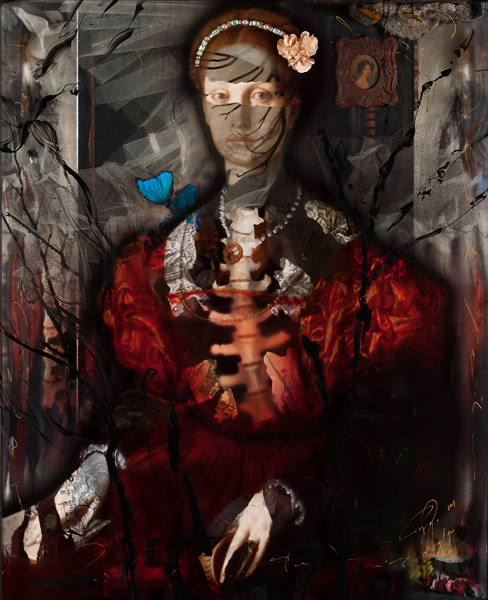 Unix Gallery is currently exhibiting three works by Ingrid Dee Magidson at the Art, Antique and Jewelry Show in New York City at the Park Avenue Armory. What a great venue, city and gallery. What an honor, thank you Daniela and Alex!